One Sided vs. Two Sided Mattress: Which Is Best? Should You Buy A Flip Or No-Flip Mattress? Sleeping every day, but didn’t give this much of a thought? Well, it turns out to be something important to consider whether you’re in the market for a new one, or already have a mattress which you’d like to know more about. Mattresses are of two kinds – “one sided” or “two sided.” Their definition is largely driven by the question – Can you flip it and use? If yes, then it is a two sided mattress. If it cannot be flipped over and used on the other side, it is one sided. 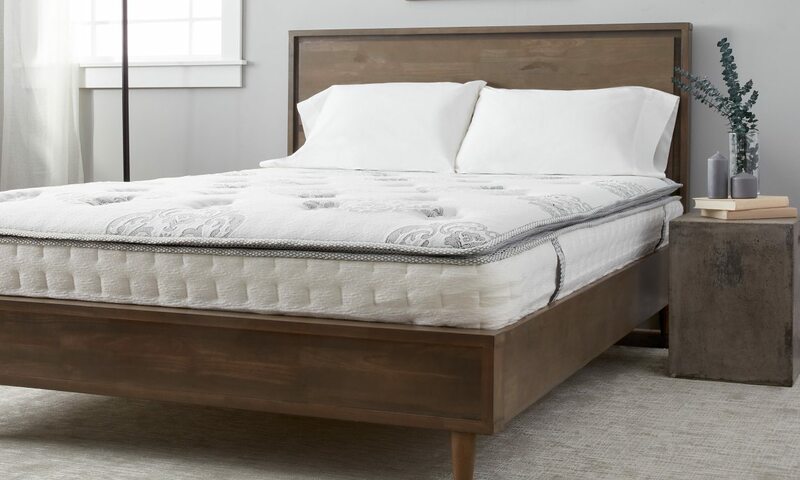 In this article, I will touch upon some of the main differences, characteristics, pros, and cons of a flippable vs non-flippable mattress. These mattresses have one usable side that that person can sleep on. For example, there is only memory foam or some kind comforting material only at the top, or one side. 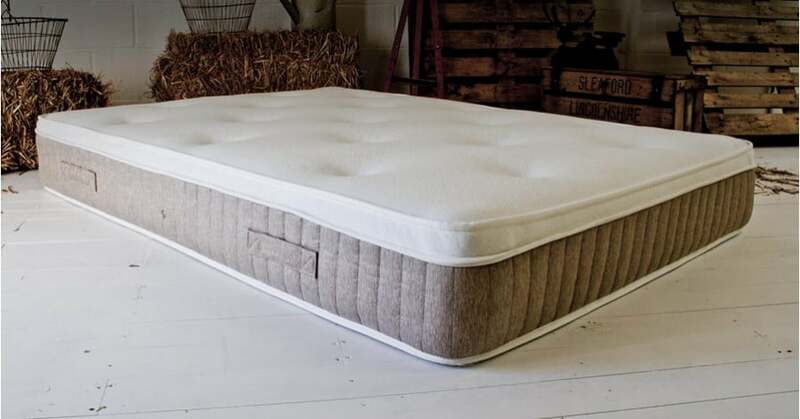 The top has the required finishing to make it comfortable for you to sleep on, whilst the bottom is the base for adding durability and support to the overall structure. As you can see in the picture above, this is particular type is known as a pillow top mattress. The topmost layer closest to the sleeper is a plush finish like a pillow which covers the entire surface. Flipping the mattress over will mean you lose out on the pillow top, and will most likely be sleeping on a much harder surface. One sided mattresses cannot be flipped over to use the other side like you could with older traditional mattresses. This is because the underneath is not meant for sleeping on. However, many people will be in the habit of flipping their old mattress as this is something that has been practiced for many decades. Unfortunately, it’s mainly the newer and more innovative designs that are non-flippable. However, for the sake of longevity, it should be turned around to get the head end to the leg end once in a while. This is known as mattress rotating. Two sided mattresses can and should be flipped over once in a while. They are easier to tell apart from one sided mattresses because they will have some type of foam or other cushioning material on both sides. If in doubt whether a mattress is one or two sided, seek advice from the reseller or manufacturer. As you can see from the above picture, this particular model is the same on both top and bottom. This means there is no correct upright positioning and either can be slept on. 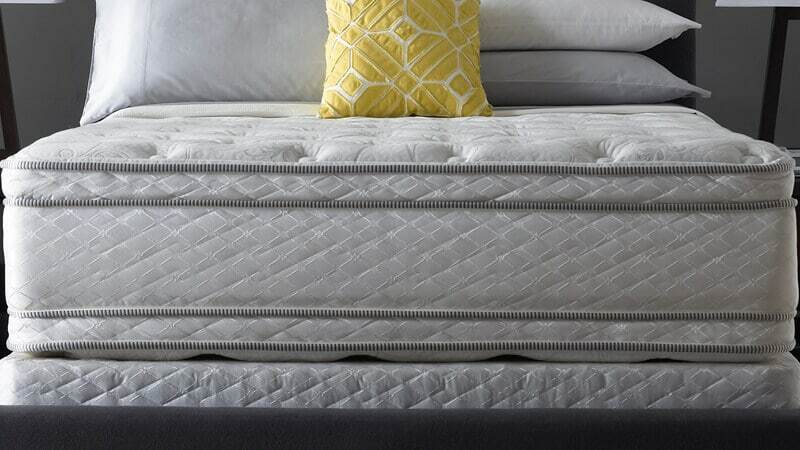 As with any mattress which is used every day, it eventually takes the shape of the body and undergoes wear and tear. To ensure that this wear and tear does not happen on only one end and one surface of the mattress, double sided mattresses should be flipped over, and rotated occasionally too. This will extend its life by ensuring a more even wear. To conclude, if maintained properly, both types can be equally comforting. The material used is sometimes the same in both, the only difference is whether it is on one side or both. Your decision on which to buy should be based on factors such as – how much money you can afford to put in, how long you want it to last, and how easy you want the maintenance to be. While one sided mattresses are easy to maintain (since they don’t have to be flipped over), you would have to replace them more often than two sided mattresses. Flippable mattresses are definitely not a good option for those who cannot lift heavy weights. In that aspect, non-flippable mattresses are the best. But when it comes to sleep, no amount of words can tell you what is comfortable and what is not. Head out to a mattress store and try out both types. Let your body (and your pocket) decide! ChooseMattress.co.uk is a participant in the Amazon Services LLC Associates Program, an affiliate advertising program designed to provide a means for sites to earn advertising fees by advertising and linking to Amazon.co.uk.